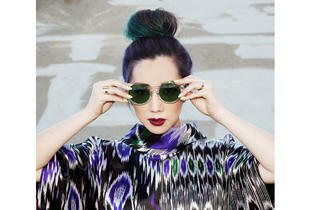 Tokimonsta is the stage name of L.A. producer Jennifer Lee, who makes psychedelic hip-hop with skittering electronic beats. Fans of Flying Lotus—in fact, she used to be signed to the producer's label, Brainfeeder—will likely dig the Torrance native and UC Irvine alum's sound: dance music infused with ethereal beauty. See her at Santa Ana's Observatory as she performs in support of her new LP, Desiderium, with new beat bands Doja Cat and Djemba Djemba opening.